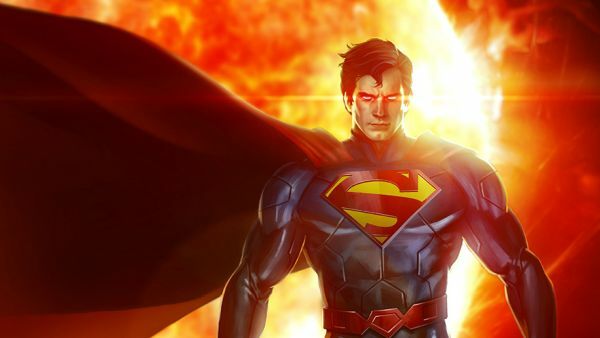 Warner Bros. Interactive Entertainment and DC Entertainment today announced that Infinite Crisis, a bold new entrant into the wildly popular multiplayer online battle arena (MOBA) genre, will officially launch on March 26, 2015 on Steam. For more information about Infinite Crisis on Steam, please visit: http://store.steampowered.com/app/345520. Infinite Crisis delivers a heart-pounding competitive player vs. player battle experience set in DC Comics’ legendary Multiverse. Featuring the deepest roster of DC heroes and villains ever assembled, Infinite Crisis puts players in control of twisted incarnations of their favorite characters from throughout the Multiverse such as Nightmare Batman and Gaslight Catwoman, playing in league with such well-known characters such as Green Lantern and The Flash.